We’re showing you how to do Dublin Irish Festival the right way – by spending the whole weekend celebrating your Irish attitude! 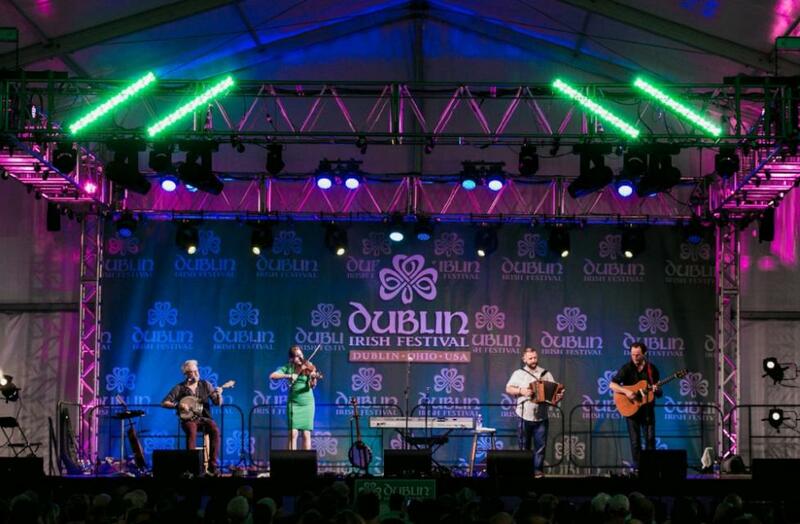 Check out everything that goes on during Irish Festival weekend in Dublin and some can’t miss festival attractions. We were so excited to celebrate St. Patrick’s Day in Dublin that we did it a week early! 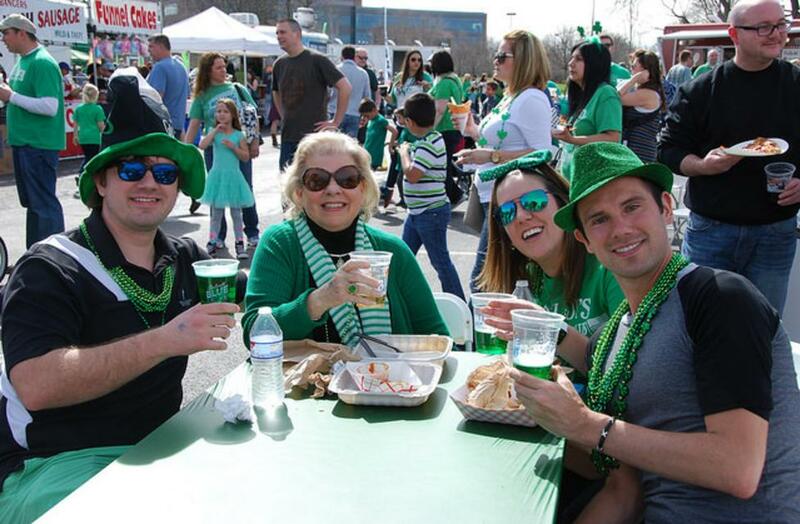 Although the parade and Blarney Bash festivities are over, there are still plenty of ways to get your Irish on in Dublin this weekend. 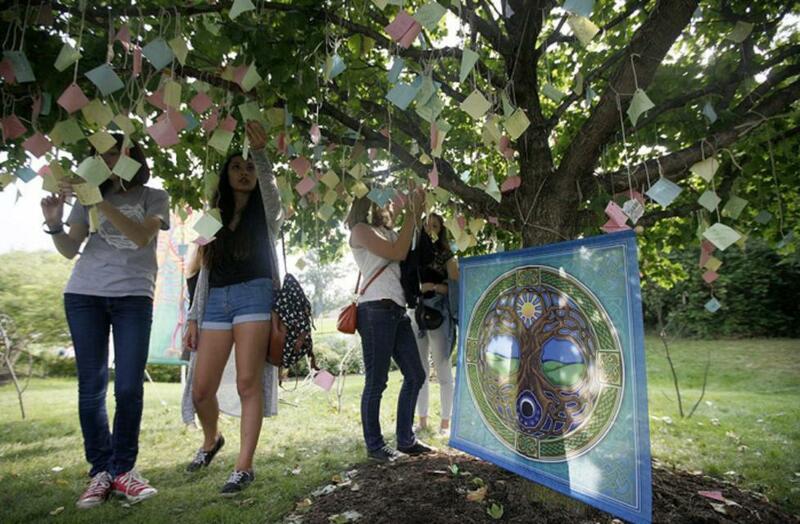 Check out these 10 ways to celebrate this weekend and all year long. 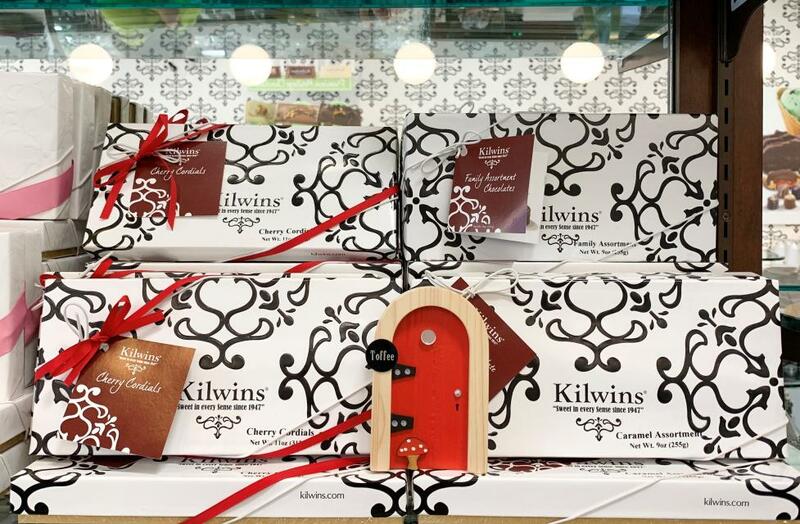 What&apos;s New on Dublin&apos;s Irish Fairy Door Trail? 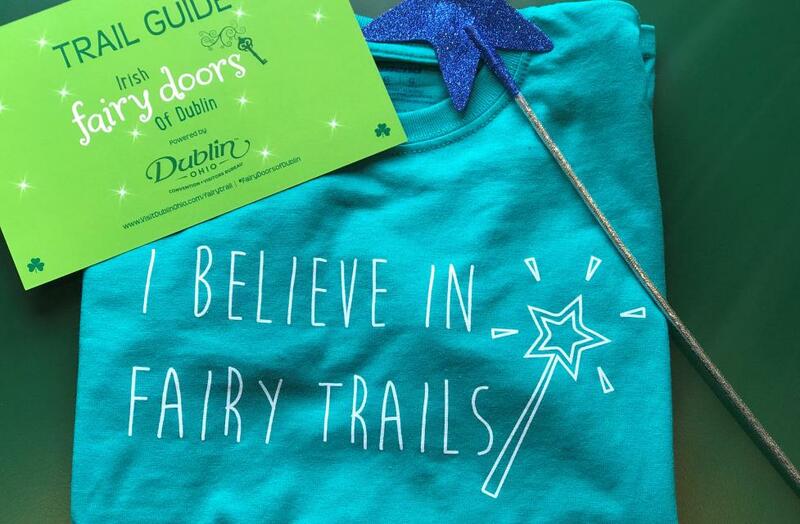 We are re-launching Dublin’s Irish Fairy Door Trail for it&apos;s 4th year! With new fairies, new stops, sweet treats to grab along the way and a new t-shirt prize, you will be sure to enjoy your day on the trail. Check out the 2019 Irish Fairy Door Trail stops and what you need to know before you go. What&apos;s New at Blarney Bash? 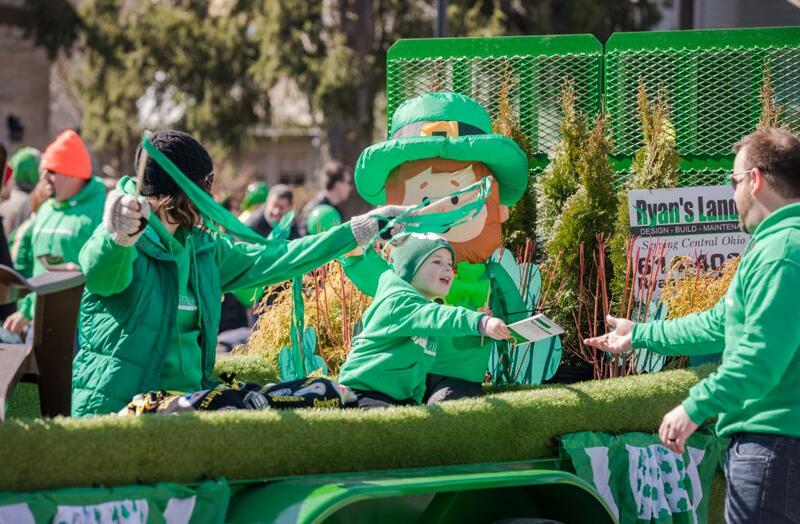 Celebrate the greenest and grandest day of the year at Dublin’s biggest St. Patrick’s Day Bash! This year at the bash, you will find something to entertain your entire clan. 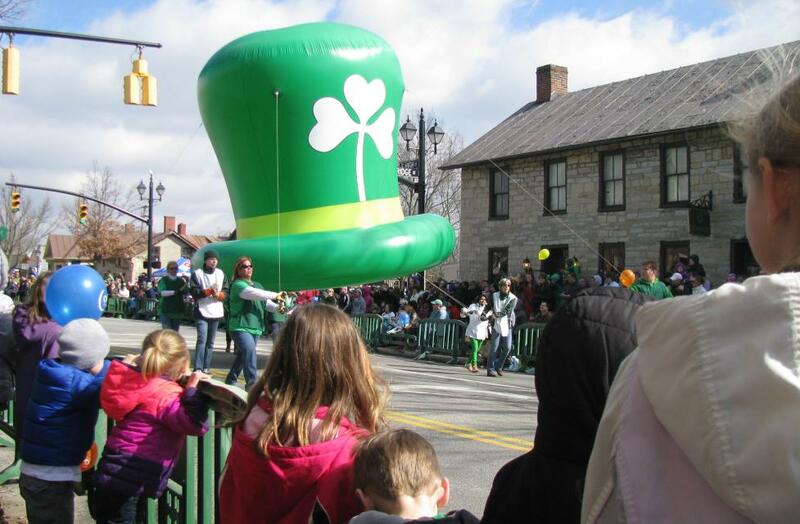 Check out what you can expect at Dublin’s Blarney Bash. It doesn&apos;t have to be St. Paddy&apos;s Day! In Dublin, we are keep it Celtic 365 days a year. 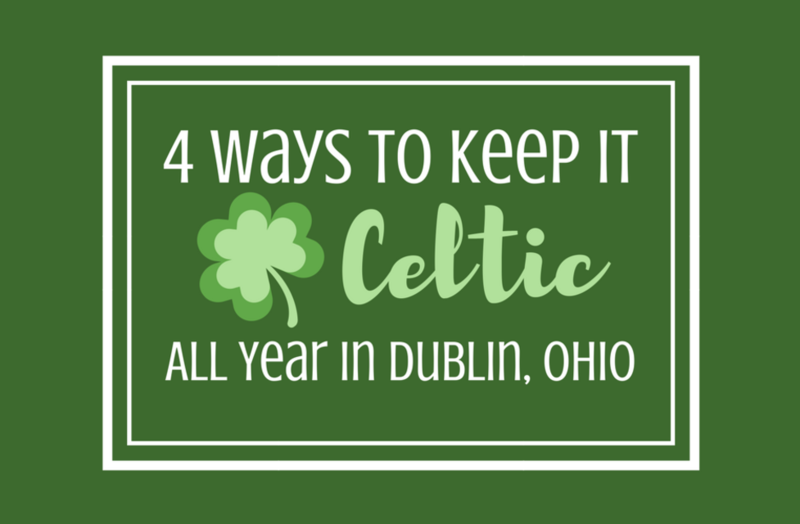 We are bringing you 4 ways that you can show your Irish attitude all year long! 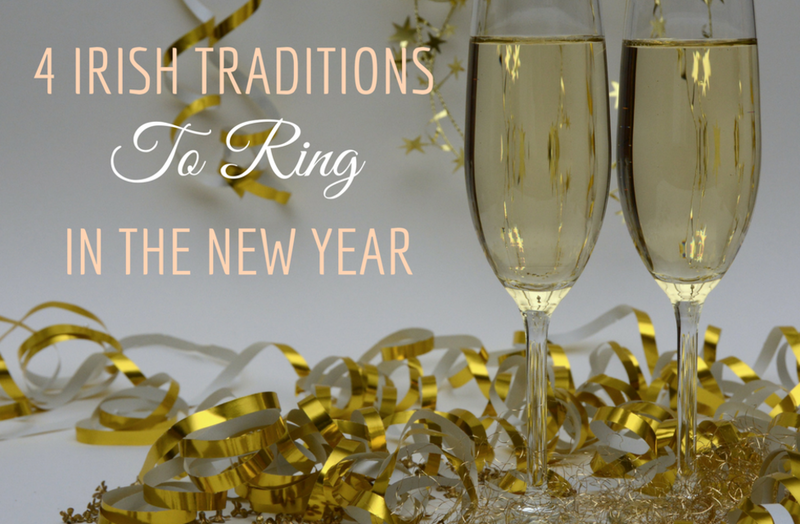 Ring in the New Year as the Irish do! 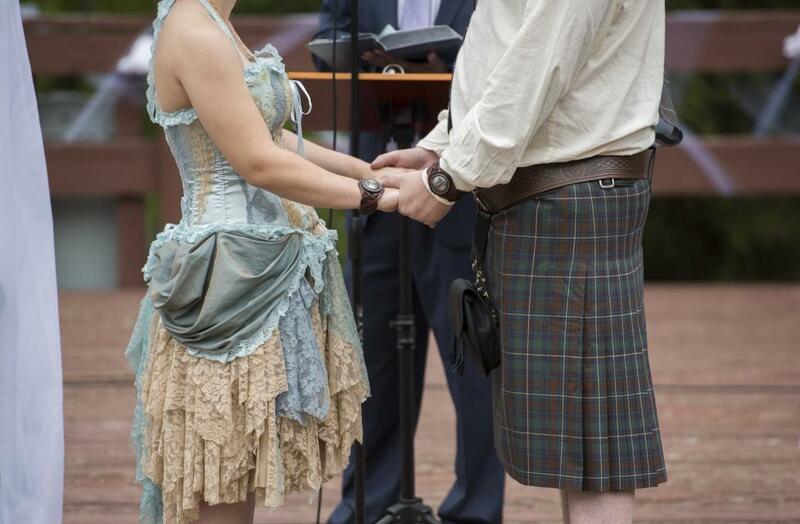 Check out these 4 ways that you can incorporate Celtic tradition into your celebration.